Breasts change throughout a lifetime. Many changes will occur in your breasts during your lifetime. Throughout puberty, pregnancy and menopause, the look, structure (anatomy) and function of your breasts change. Learning about breast anatomy and how the breasts function can help you understand which changes are normal and which are not. Breast cancer is the most common cancer among women worldwide and the second-most common cancer overall. In 2017, about 252,710 new cases of invasive breast cancer will be diagnosed in women and 2,470 cases will be diagnosed in men in the U.S. 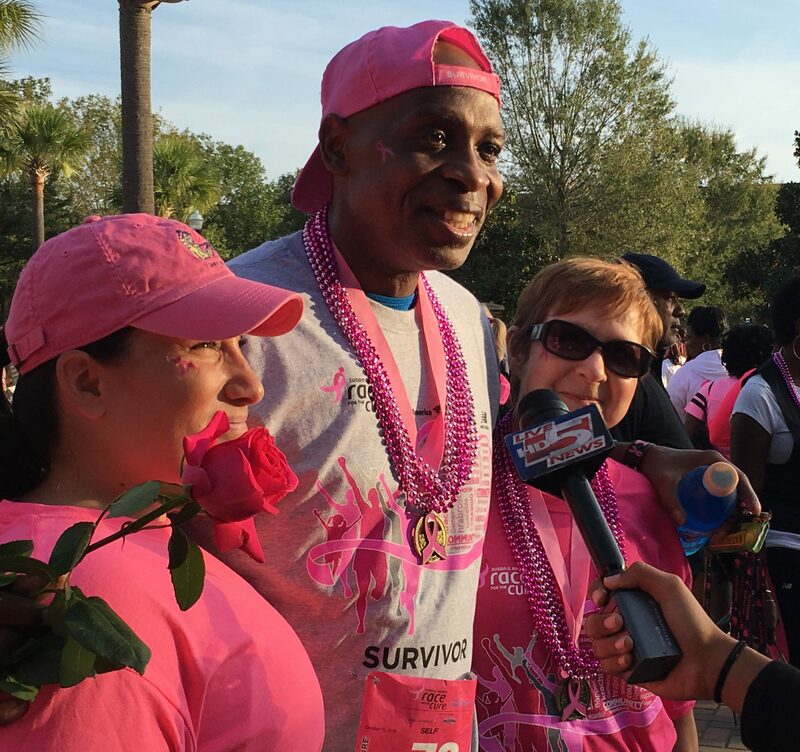 So no matter who you are or where you live, understanding breast cancer is important. But the most important thing to know is this: a diagnosis is not a death sentence. Breast cancer can be treated. 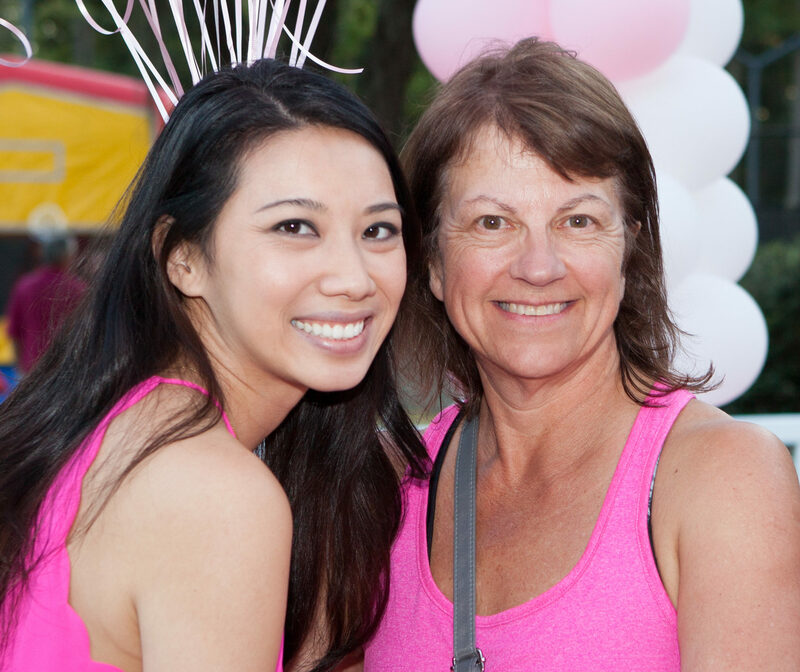 The Susan G. Komen® national website, ww5.komen.org, offers comprehensive information about breast cancer risk factors, early detection and screening, diagnosis and treatment. Developed in conjunction with the Harvard School of Public Health, the site offers a one-stop resource for all the latest information on the disease. We have also included a few topics in the sidebar. For newly diagnosed we suggest visiting Questions to Ask your Doctor! Men can get breast cancer, too.